The juice pack reserve incorporates the premium quality and technology in a form factor you’ll barely notice. 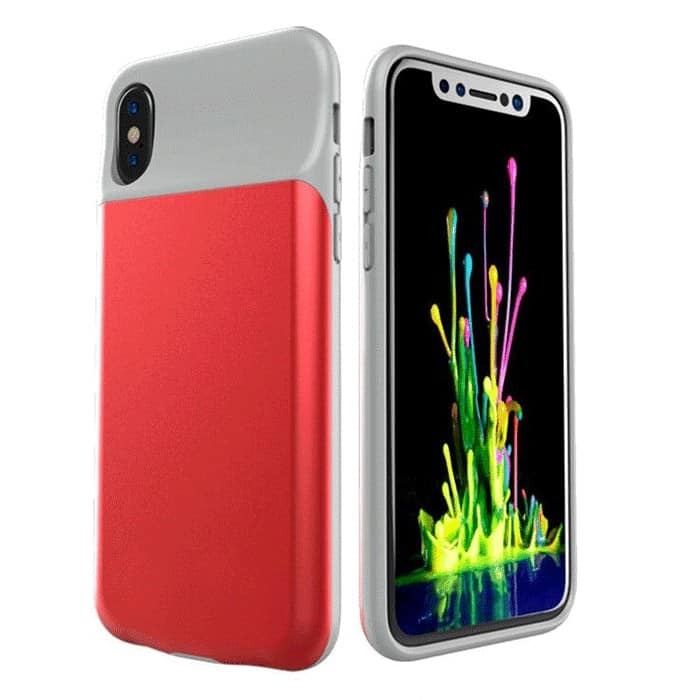 The distinct and lightweight design of the juice pack reserve provides advanced power, reliability and superior edge-to-edge protection while the raised corners and rubberized support pads along the inside further protects your iPhone against everyday wear and tear. 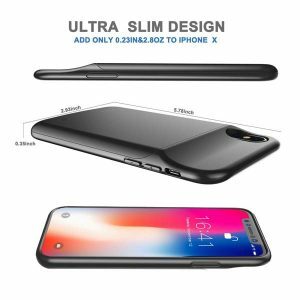 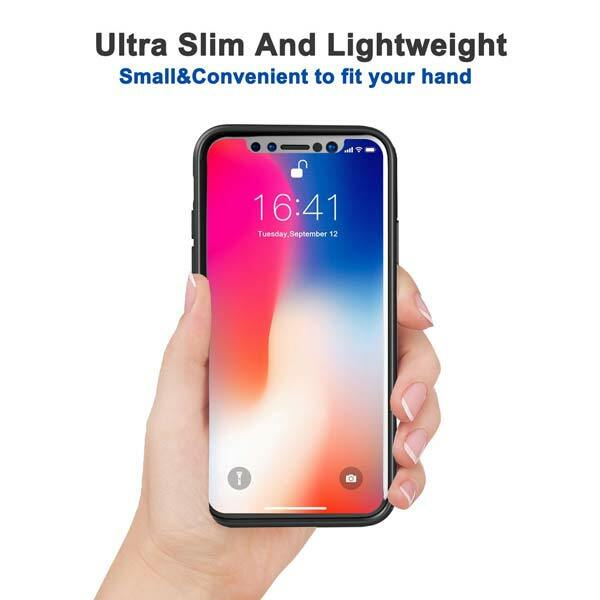 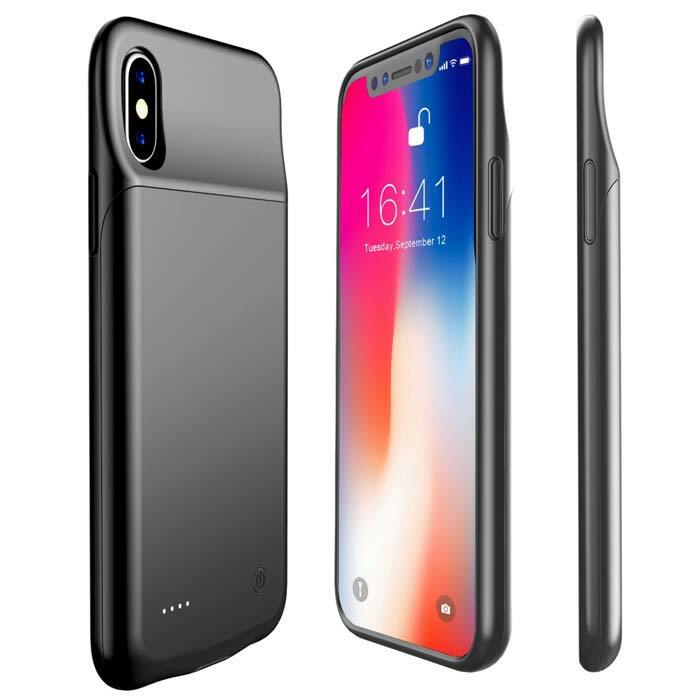 This battery case is the most essential accessory for your iPhone X due to the power hungry Super Retina Display. Available in 3600mAh and 6000mAh power supply.